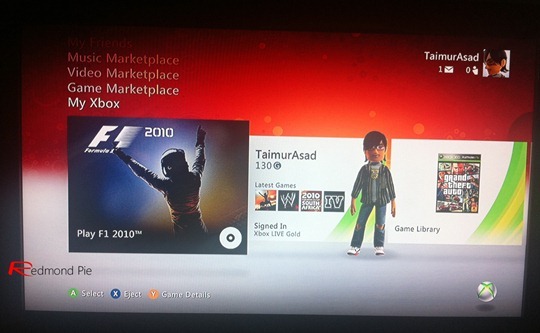 New Xbox 360 Update Preview Program Begins, All Testers Will Get Free Halo: Reach Copy – Sign Up Now! When Microsoft is getting ready to push a new Dashboard update out to our beloved Xbox 360s, the Redmond outfit likes to have a few guinea pigs. You know, a few people to test the new software out in the wild before we get our greasy mits on it. Today they launched a new preview program and you can sign up right now. Before you all rush on over to the sign-up page, beware there are a couple of caveats: you need to be a US resident, and you need to have an Xbox 360 (well, duh!). Microsoft mouth-piece Major Nelson also says being a paid Xbox Live Gold subscriber will help your cause too, so bear that in mind when signing up. 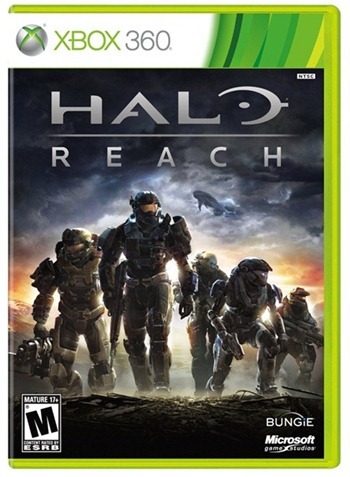 If you’re lucky enough to be one of the few thousand selected, you’ll not only get preview access to whatever shiny new changes Microsoft has in store for us, but you’ll also find a copy of Halo: Reach winging its way to your door. Not bad eh?